Freddy Stone does it all with his latest single, "40 Dimes". 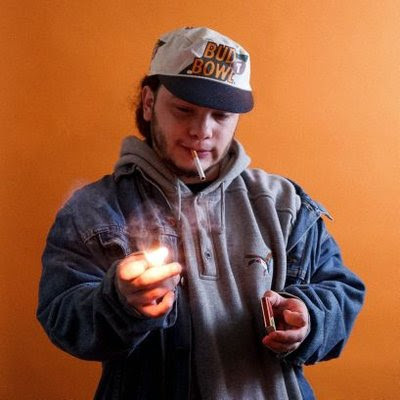 The New Jersey artist impresses listeners with some production that is nothing short of catchy, along with effortless 16's that are smooth and introspective. With topics of discussion like friendships, cigarettes, and life and death, the track finds a way to relate to just about anyone. Visually, stone curates a dual presentation of himself, one to hit the boards and one to hit the mic. "40 Dimes" is slated to appear on the FREDMAN EP, coming in June via Nice Food Records. Stream the track and watch the video below.